Understand Jesus in a whole new way! 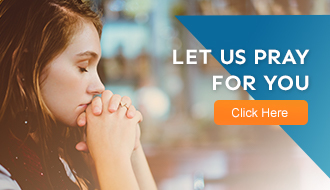 Sign up to receive the Unlimited daily devotional. Our mission at Good News Unlimited is to spread the Word across the world through simple and powerful gospel content. GNU doesn’t represent a church; we simply represent the essential truth of the Gospel with no boundaries or limitations. The Word Spreads Fast, and so do we. 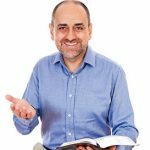 Good News Unlimited is led by Eliezer Gonzalez, who communicates the gospel of Jesus Christ with passion and conviction.